AlfaTrad is a professional Spanish translation company specialized in English to Spanish translation services. 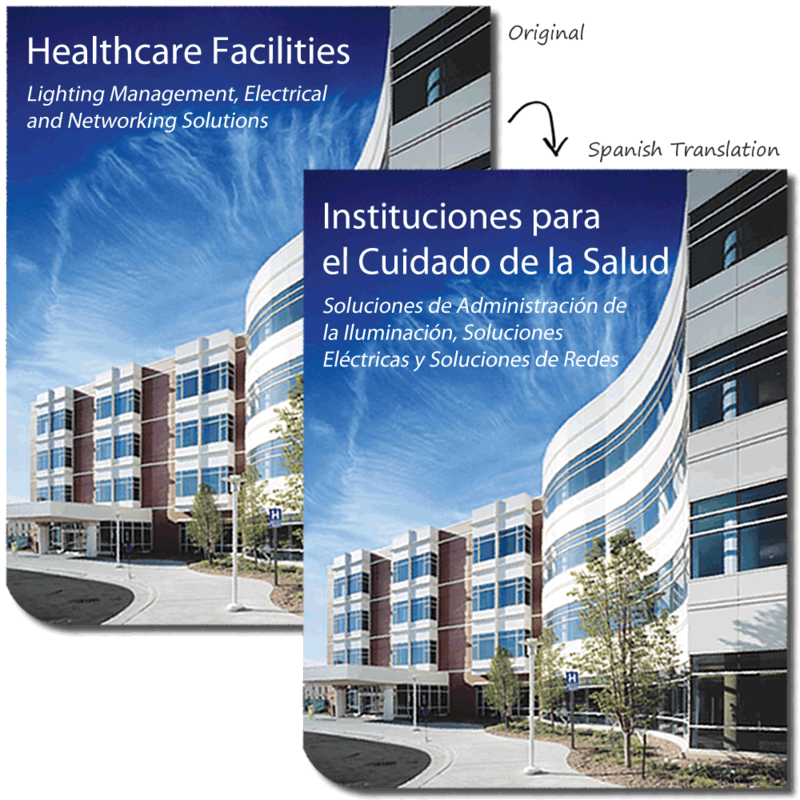 All of our translation projects are handled by certified Spanish translators and language specialists with subject-specific backgrounds. Translating and publishing your documents in another language requires a very specific set of skills. Our DTP specialists and graphic designers can work with your original design files, incorporate the Spanish translation into them and reformat the copy/graphics in the same layout as the source documents, ensuring that you receive press-ready materials. Our software translation specialists can help you assess your needs and develop the most cost-effective and practical solutions for your organization. You can count on our website localization experts to help you translate your website into Spanish so that you can reach new clients, build market presence and drive international sales. Our company has been a Spanish translation services provider for more than 15 years and we have the privilege of working with Fortune 500 companies on a daily basis, so you can count on our proven ability to provide you with professional language services. Our dedicated team of Spanish translators, project managers and linguists will work closely with you to deliver exceptional linguistic services every time, from inquiry to delivery. 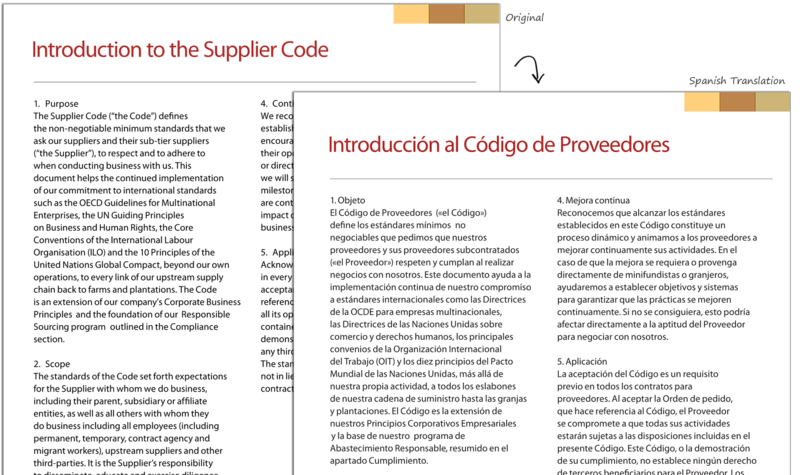 Many documents require industry-specific knowledge and terminology, so a general understanding of the Spanish language isn't enough. All of our translators are experts in their fields to ensure that they use specialized language and terminology in your translation. Our global network of Spanish translators, editors and proofreaders have extensive subject matter expertise and are selected based on the requirements of your translation project. They translate exclusively into their mother tongue, helping you avoid embarrassing and costly errors in the translation. Send us your documents via email or upload them to our website. Our certified translators can get to work within minutes. If you're ready to get started, just request a price quote for your translation or place an order. 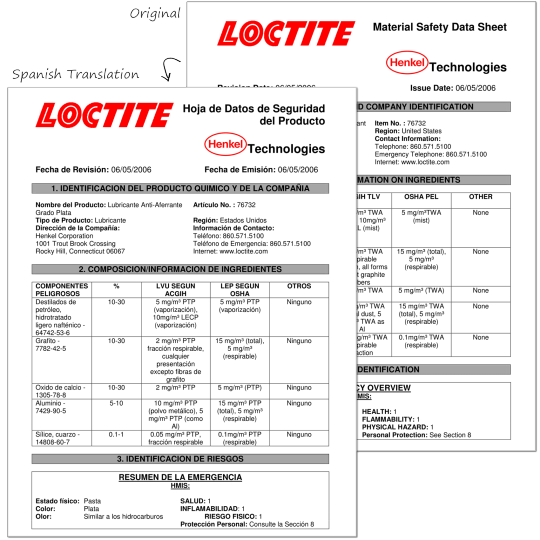 Our Spanish translators will begin translating your documents right away. Once the translation project has been completed, your documents will be edited and proofread at no additional cost to you. Finally, we'll send the translation back to you, on time and on budget. Our support staff is always available to handle any questions that you may have. We've been providing professional translation services for more than 15 years, so whatever your translation needs, it's very likely that we've done it before. We offer a very competitive pricing structure, so we know you'll be pleasantly surprised — our Spanish translation rates start at just $0.07 per word. Robust language translation process: translator, editor and proofreader. Every translation is proofread by a specialized linguist at no additional cost to you. Our professional translation services are trusted by some of the biggest corporations in the world, including the following. We'd love to work with you too! Our team of specialized Spanish translators can begin working on your documents within minutes! © 2018 AlfaTrad Translation Services. All rights reserved.